Mid-Coast Geotechnical, Inc. provides a full range of geotechnical consulting and engineering services to individuals, private companies and public agencies from southern Monterey County through northern Santa Barbara County. Our primary objective at Mid-Coast Geotechnical, Inc. is to provide quality professional and technical consulting services for all of our projects, ranging from residential to commercial and light industrial construction. 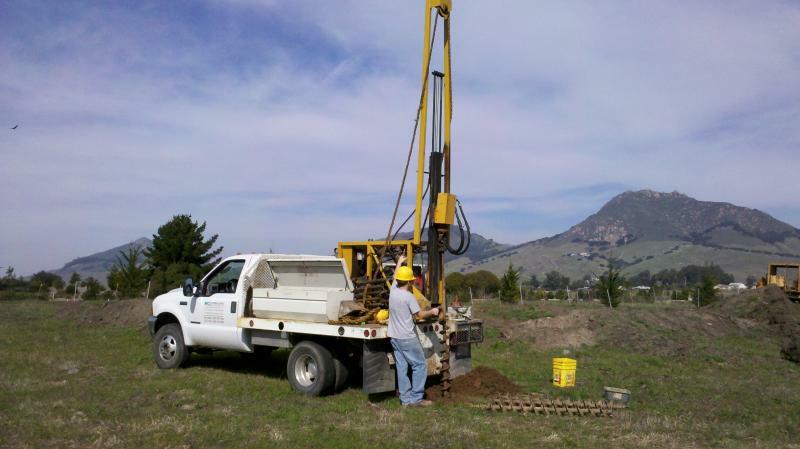 Mid-Coast Geotechnical, Inc. can provide a wide range of geotechnical related services as well as drilling and construction materials testing and observation. Copyright © 2007 Mid-Coast Geotechnical, Inc. All rights reserved.